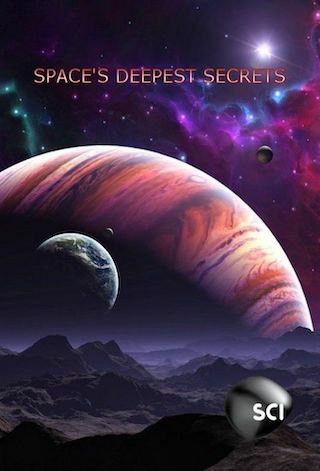 Space's Deepest Secrets is an American 60 minute documentary television series, which kicked off on April 26, 2016, on Science and is broadcast every Tuesday at 22:00. The show is currently in its 6th season. Science is yet to announce the renewal of Space's Deepest Secrets for Season 7 as well as its cancelation. Sign up to track down the show's status and its release date. A new breed of explorer has taken space travel beyond the moon to unlock and reveal first-ever views of alien worlds and cosmic bodies far beyond anyone's imagination. Space's Deepest Secrets shares stories of the men and women who pushed their ingenuity and curiosity to uncover some of the most groundbreaking findings in the history of space exploration. Hourlong episodes cover NASA's New Horizons mission to Pluto, the Hubble Telescope, the twin Voyager explorations, and other past, current and future missions and projects.